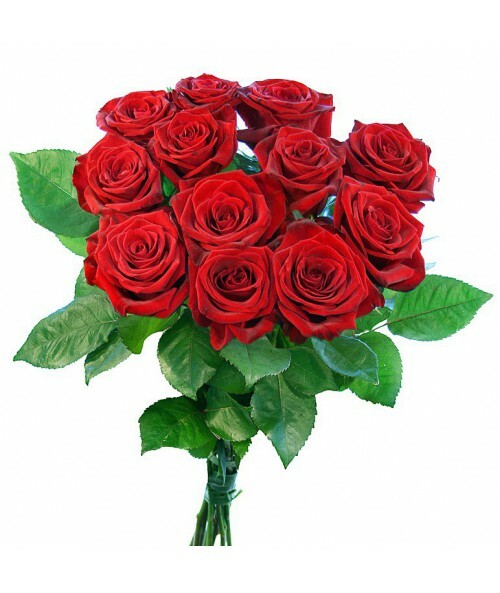 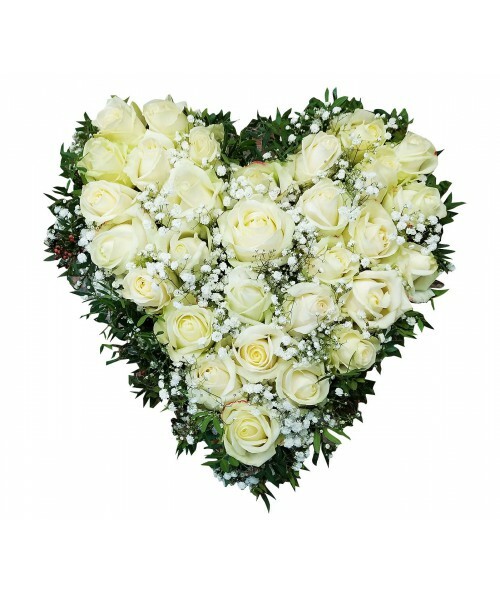 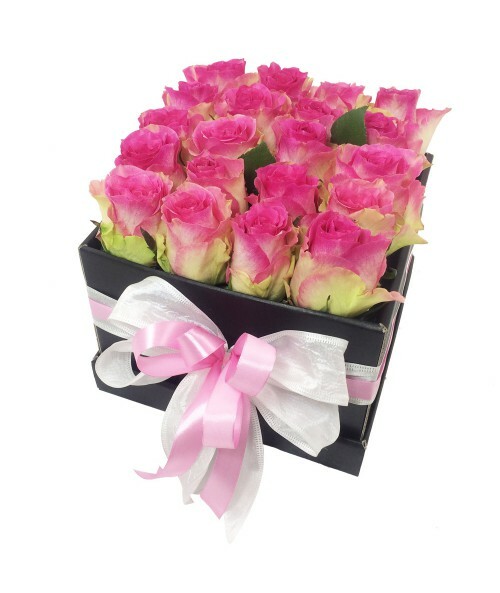 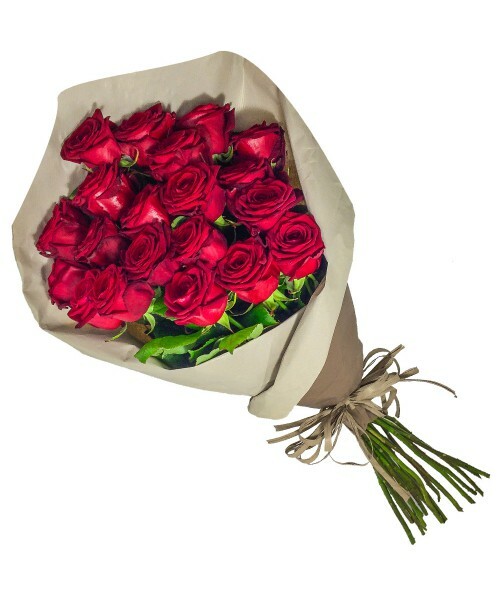 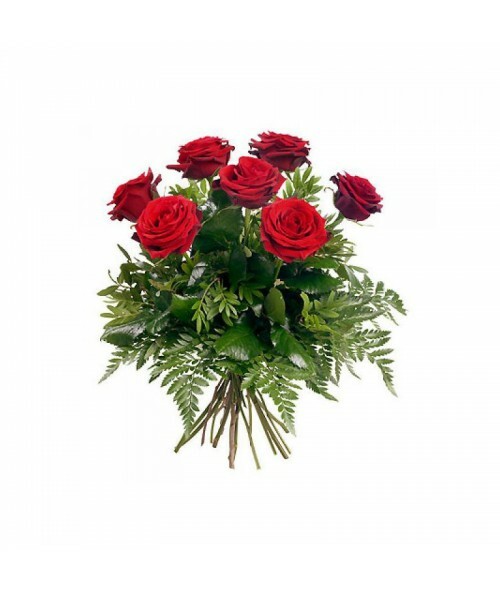 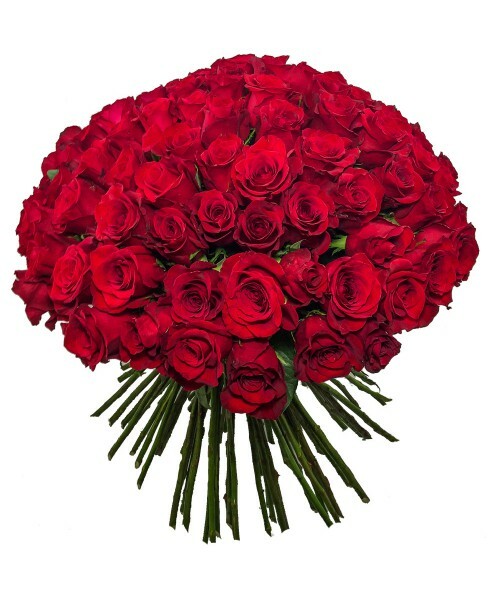 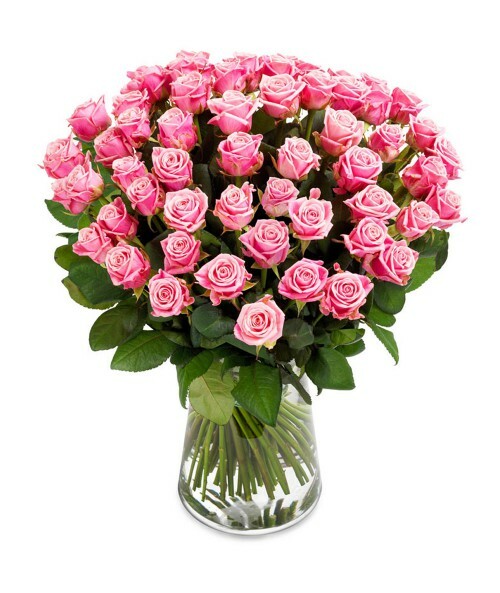 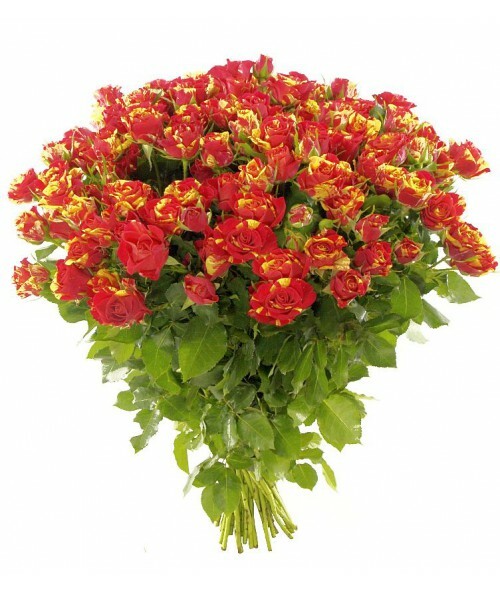 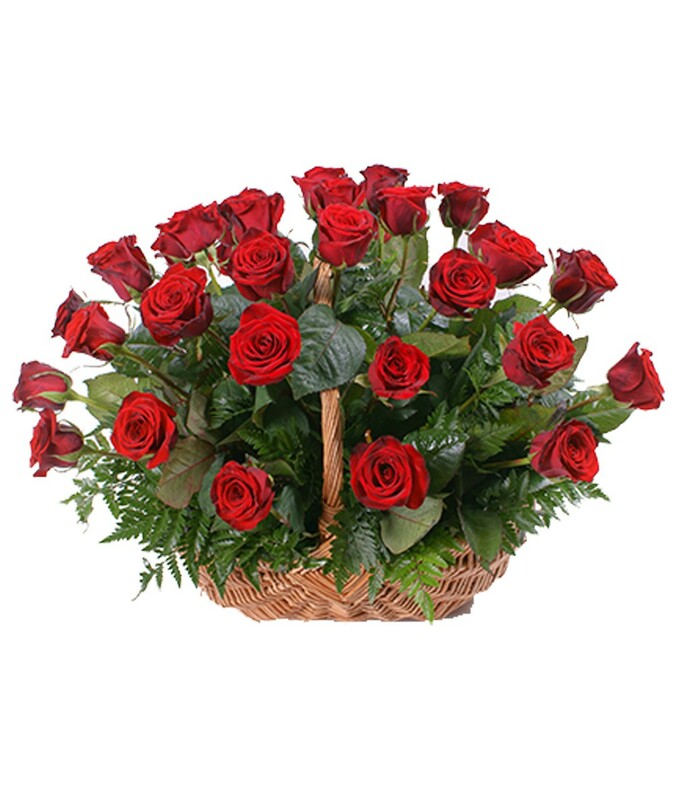 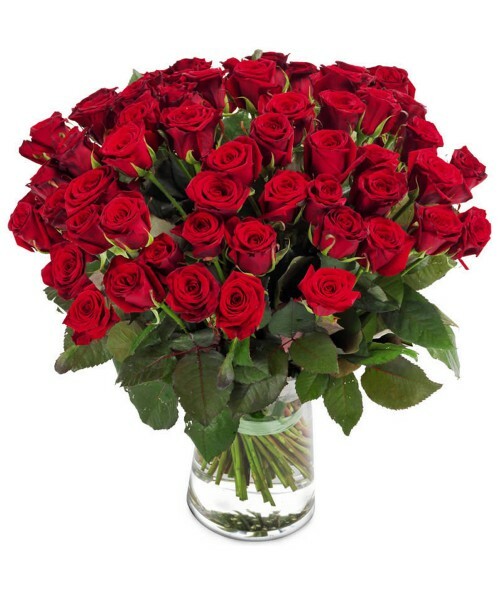 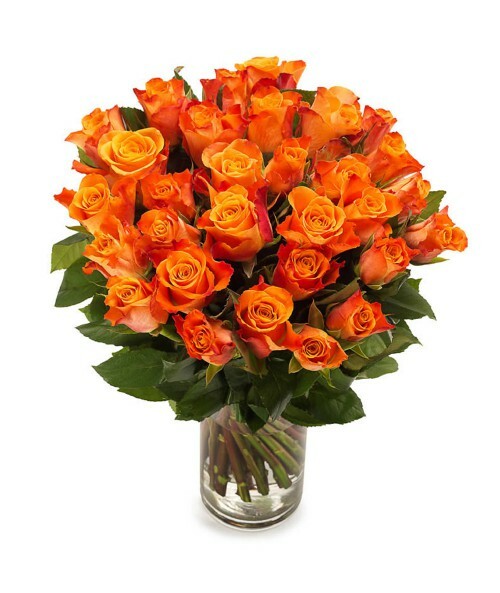 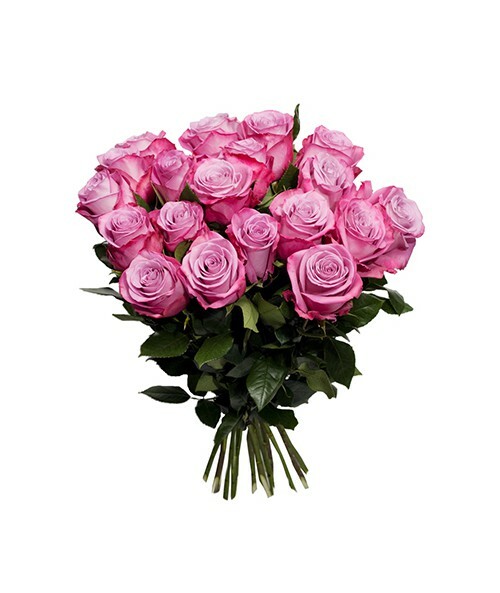 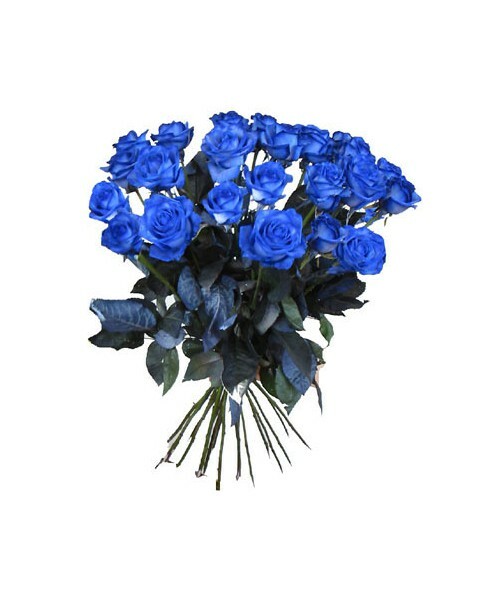 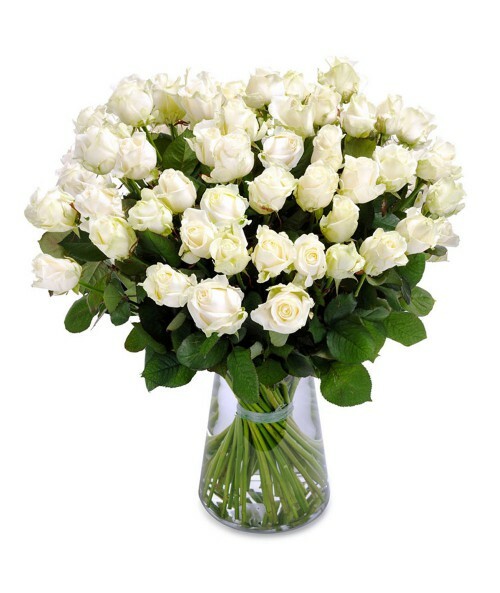 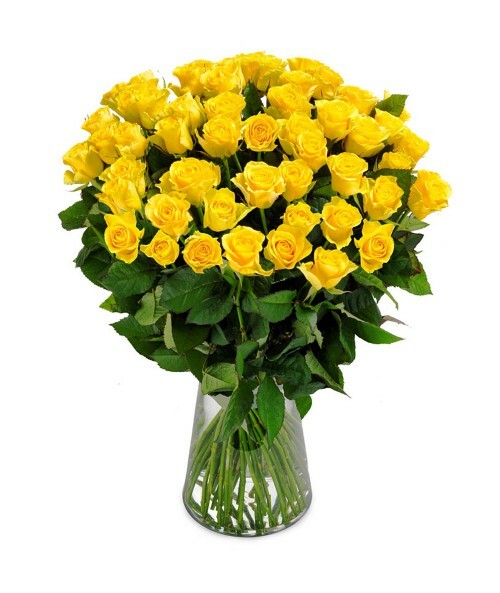 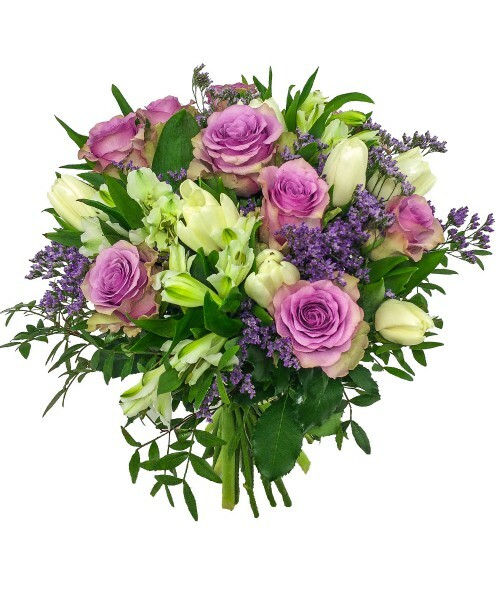 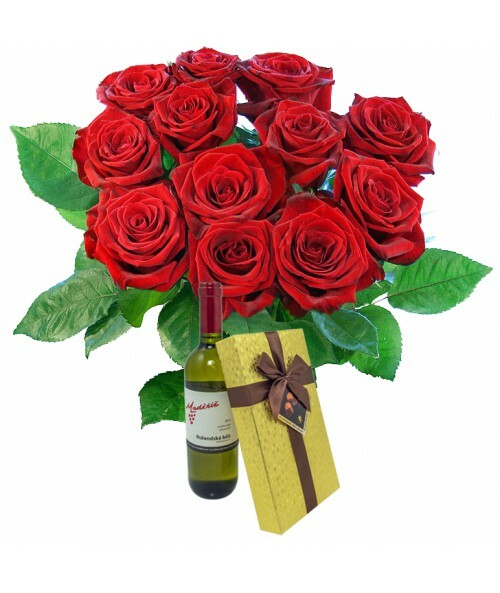 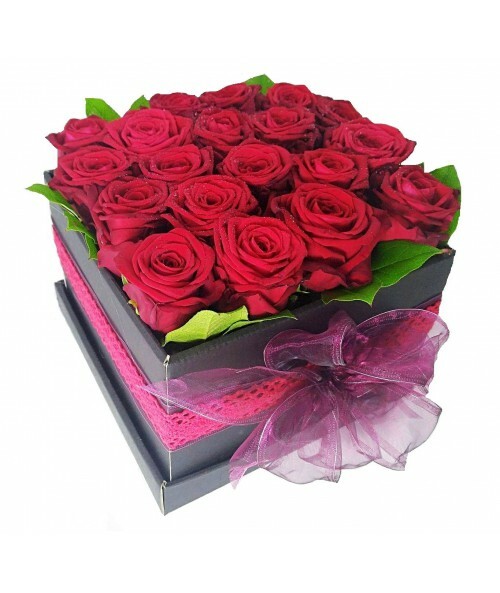 If you want to give as a present more than 25 roses, we recommend you to order basket arrangement. 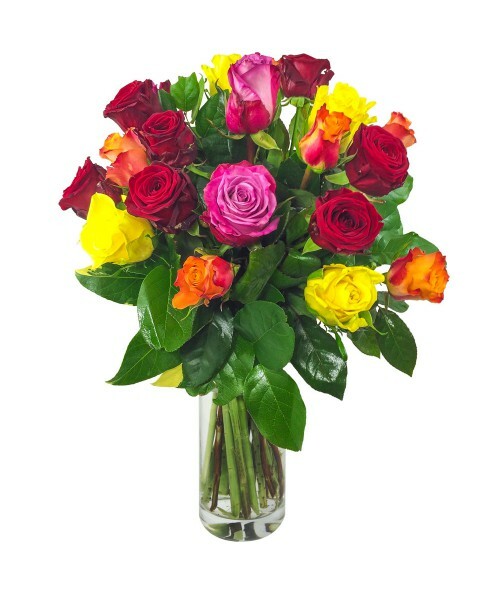 The reason is simple - the recipient very often does not have so big vase available. So only add water to the basket and that´s all.